All wines are available for purchase at our Tasting Room, co-located with Hawk’s Shadow in Dripping Springs. Use the contact form below to order directly. We will hold in our Tasting Room for pick-up or ship to you in Texas. Our wines are made from 100% Texas grapes. A unique wine with many special attributes, Solo is a young, early drinking red striking in character. A deep shade of ruby, with pearlescent reflections, elegant in the glass. On the nose, cherry blossoms, cut strawberries, and Italian herbs. The wine is young, punchy with a savory warmth on the structured, tannic finish. Hold or drink now, but either way, it’s the perfect red for simple roast chicken. Go Solo! Our High Plains White Wine is a blend of 50% Roussanne and 50% Viognier, aromatic, medium-full and long. A wine for the table, a wine for laying back another two years. Ask us about the name! Our first Texas Hill Country Red, Travis is sourced from a first-harvest Mourvèdre vineyard site (3rd leaf). Boasting a youthful vigor and fruit-forward expression, we chose to bottle Travis relatively early, preserving that intensity and celebrating a very approachable Texas style. Already a favorite! 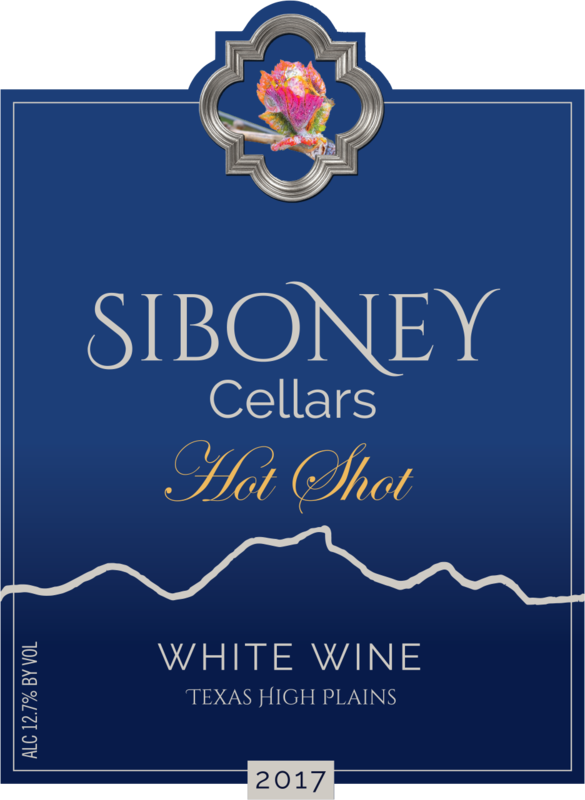 Coral is the very first wine to carry the Siboney Cellars Label. It is the only Single-Vineyard GSM Rosé offered in Texas. A large-scale blend of Grenache, Syrah and Mourvèdre, Coral is a vibrant and robust Rosé that prefers to take the field with the Reds. Serve it at table, challenge it to handle interesting cuisine, and savor the dense mid-palate and long finish. Order via Email and we will set aside wine for you. We ship in Texas or you can pick up at our Tasting Room. Thank you for contacting us! 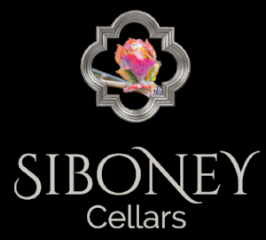 Siboney Cellars is co-located at Hawk's Shadow Winery in Dripping Springs. Since you signed up for our mailing list, we are delighted to tell you of our initial plans. We are working with half a dozen grape varietals from the 2017 harvest (2 white and 4 red, from growers in the Hill Country and the high Plains AVAs). Some will debut as early as Q1 2018, while others will incubate and make a debut appearance in a few years. Meanwhile, we also hope you will visit, and taste with us.